By CandidCupcake on July 13th, 2012 . Filed under: Cupcake Ideas . 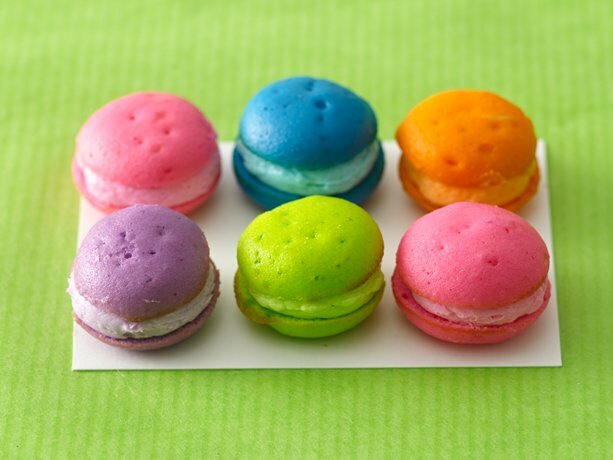 I thought these Cupcake Poppers from Betty Crocker were very colorful and yummy-looking. Use a mini-muffin pan to make the tops and bottoms, and then whip up some frosting to sandwich in between. These would make a wonderful summer party treat!